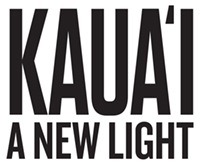 After capturing Kauai’s magic for over eleven years, Aaron Feinberg releases his first book, Kaua’i: A New Light. This long awaited compilation traverses the portfolio from classic scenes to intimate landscapes to surreal abstractions. Many images included in the book have never been published or shown publicly before! 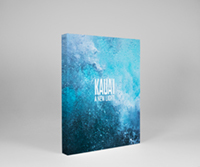 To celebrate we are pre-selling our Limited Edition version of Kaua’i: A New Light. No second print runs of the signed copies will ever be created. 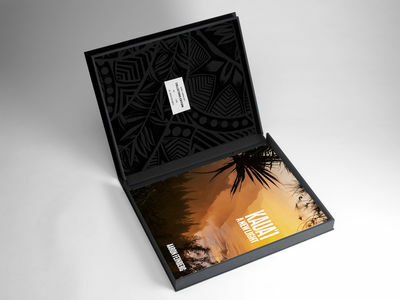 For our most discerning collectors, Reserved Limited Editions 1-10 are available. Please contact us for pricing. 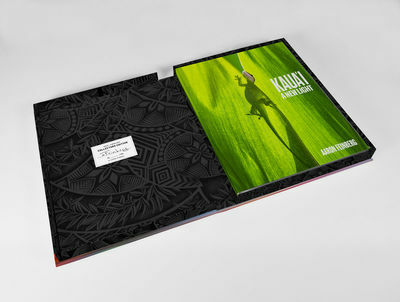 We’re excited to add this special creation to your collection!